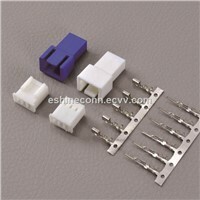 Verified Supplier | Eshine Connector & Cable Co., Ltd. 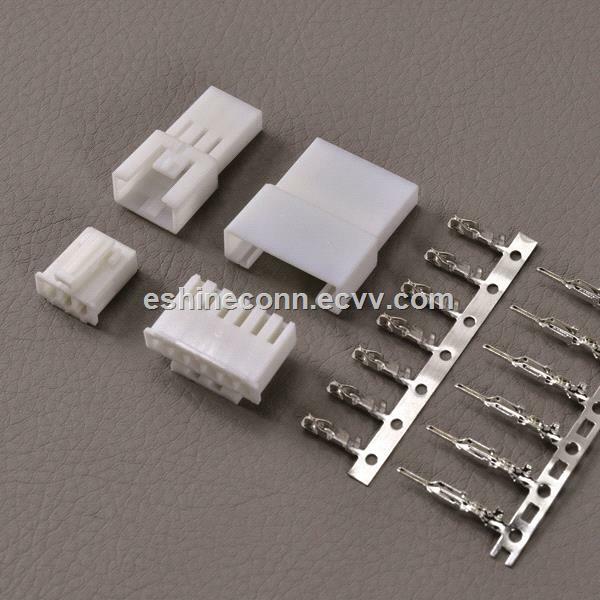 Equivalent Molex 2.5mm pitch receptacle Housing and replace Molex Plug housing, alternate pin contact and socket Pin contact, finish gold/ tin plated can be selected. 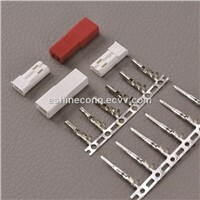 Apart from Molex, they can be equal JAE, AMP, TYCO, Hirose, Yeonho, Civilux, Samtech ect famous parts. 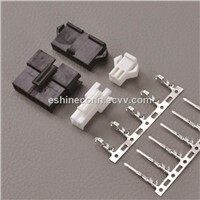 Sample order or OEM wire harness cable welcome! 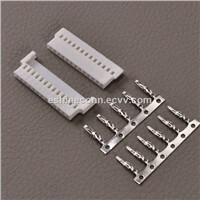 BT alarm button, PCB assemblies, LED light, LED lamp, Taximeter, Computers, digital camera, Scanner, taximeter, Fingerprint machine,Telecommunications, Home appliances, Medical equipment, Cell phone, Security systems, ATM Machines, MFP/LBP, Projector, RAILWAYPRODS, Power source for electronic communication eTc. Industrial. If you can't find the part number Here, please contact us or send your datasheet or part number to us. 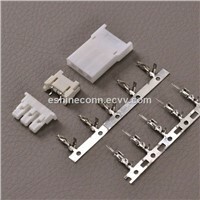 Where to find a low cost cable connector forBT alarm button? 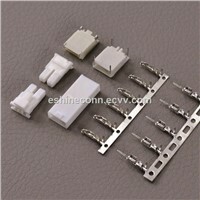 Just contact eshine electronics now!